When was the last time you checked the condition of your ceiling ducts and outlets? Is the system working like it did when it was initially commissioned? If the piping infrastructure of your ducted system is compromised, for instance, then you may experience a drop in overall performance and poorer air circulation. There is also the possibility of wasting energy by unnecessarily air conditioning the roof space if there is a kink in the ducts or if the seals in the outlets and vents have come loose. If you are not proactively looking for maintenance issues then you may be overworking your ducted installation and shortening the life cycle of your equipment. 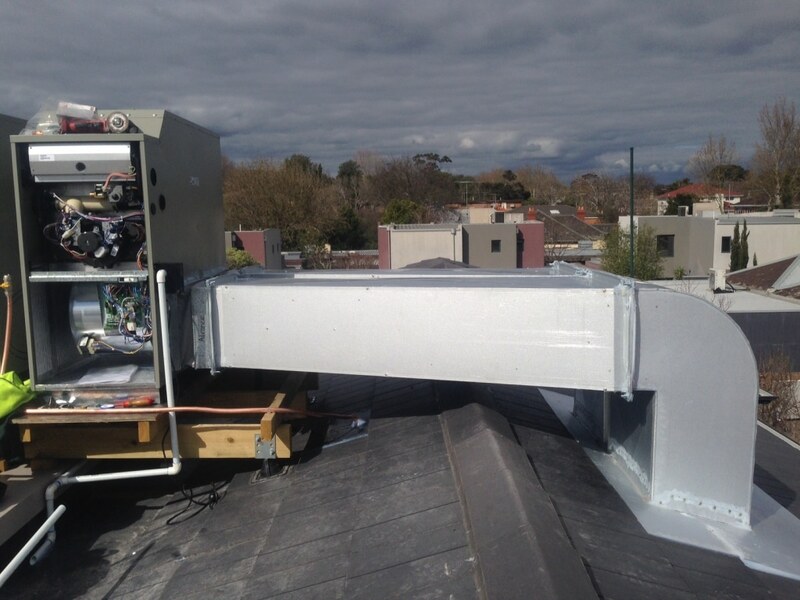 At Advance Heating and Cooling we can organise ductwork inspection as well as air conditioning repairs in Melbourne. We have access to the AC fittings and manufacturer-specific components. Is your Evaporative Cooler Clean? In the winter months, your evaporative cooler generally accumulates dirt, pollen, grime, bird nests and other detritus that can cause blockages in the filter pads. If left untreated, these blockages can cause breakdowns by clogging the pump, fan and motor. We recommend that you maintain your specialised heating and cooling equipment on a regular basis to ensure that the system is always operating at optimal efficiency. Call Advance Heating and Cooling for all your air conditioning repair needs in Melbourne. Have you had your Home Tested for Carbon Monoxide? An incorrectly installed or faulty gas heater can cause serious health risks if the flue or heater itself leaks carbon monoxide. Exposure symptoms include: shortness of breath, nausea, dizziness, headaches and chest pain. Prolonged exposure can be fatal. Protect your family by checking your gas appliances and seek professional help if you are concerned about any gas leak risks. Get in touch with our team today for technical support and advice.